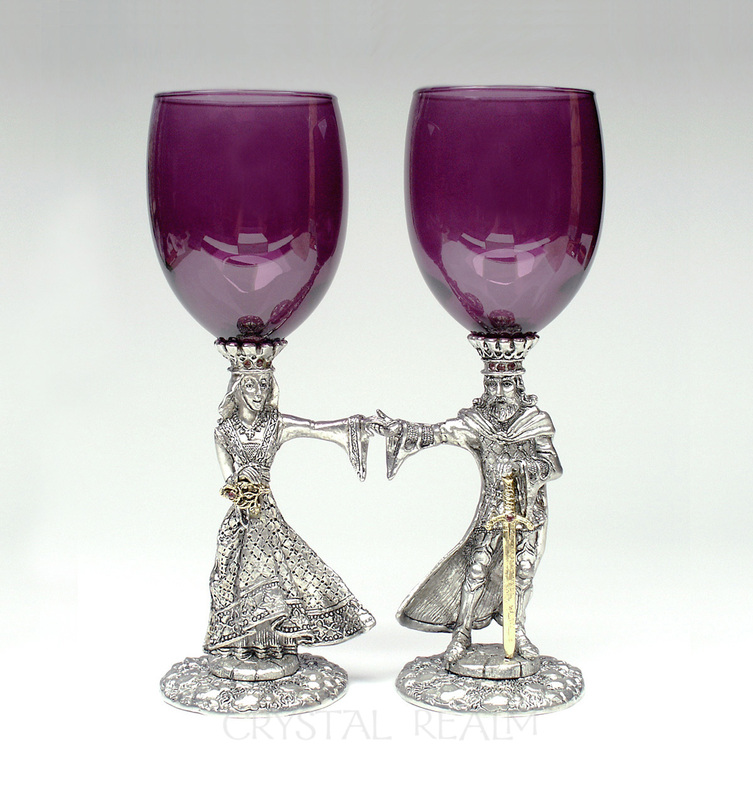 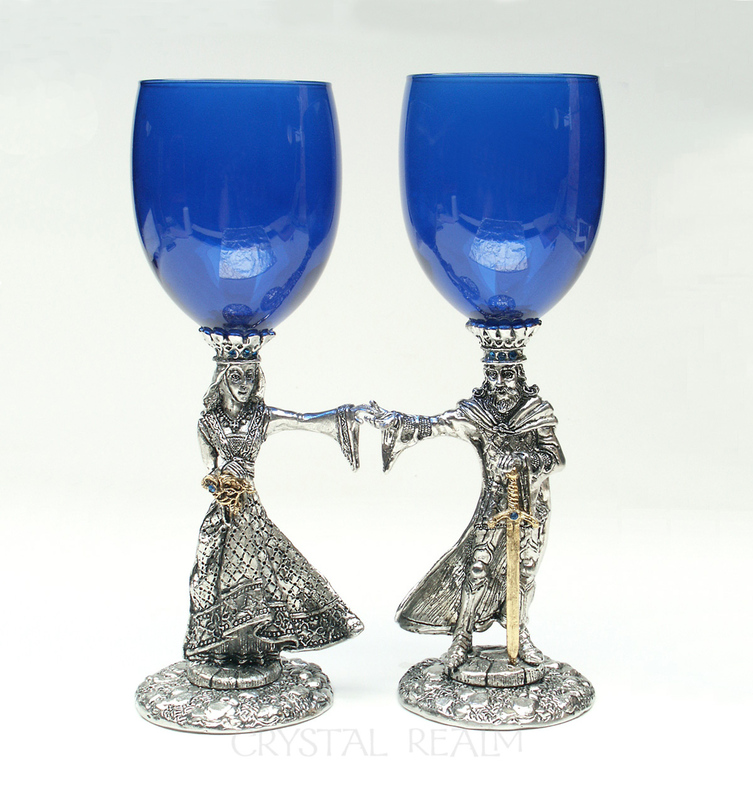 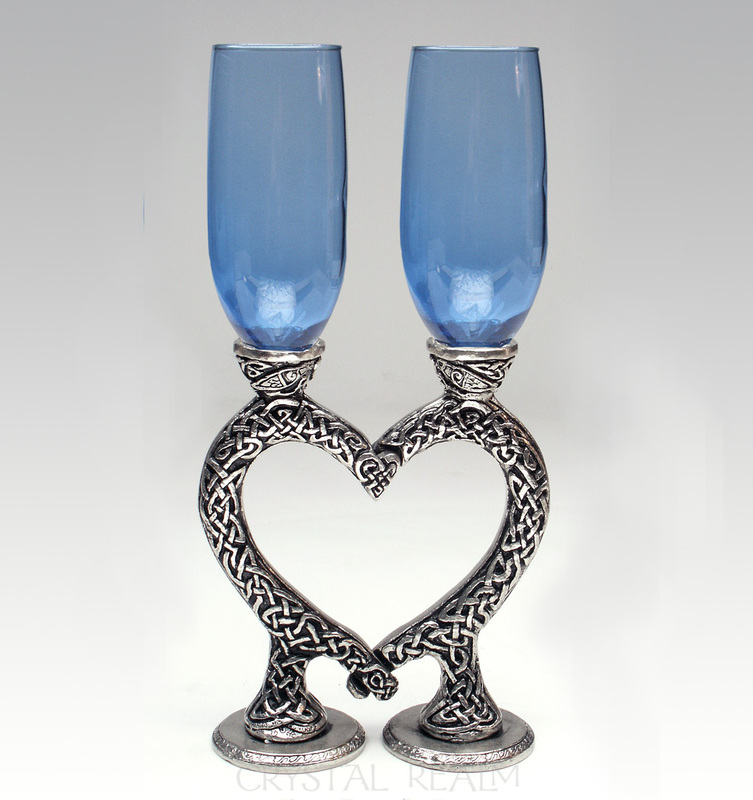 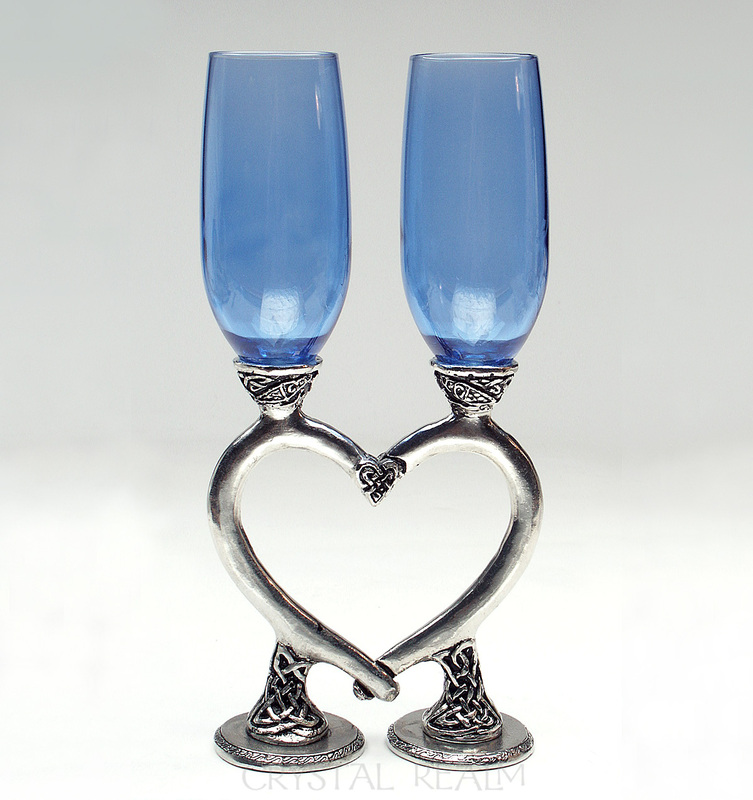 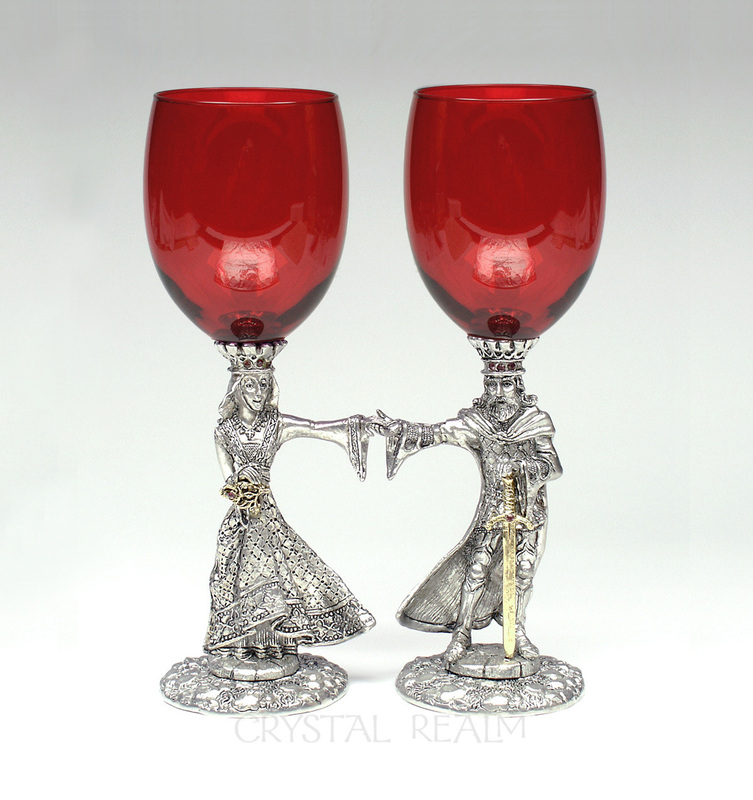 King Arthur and Queen Guinevere are magnificent in a set of heart- shaped goblets, which, when separated, fit comfortably in your hands. 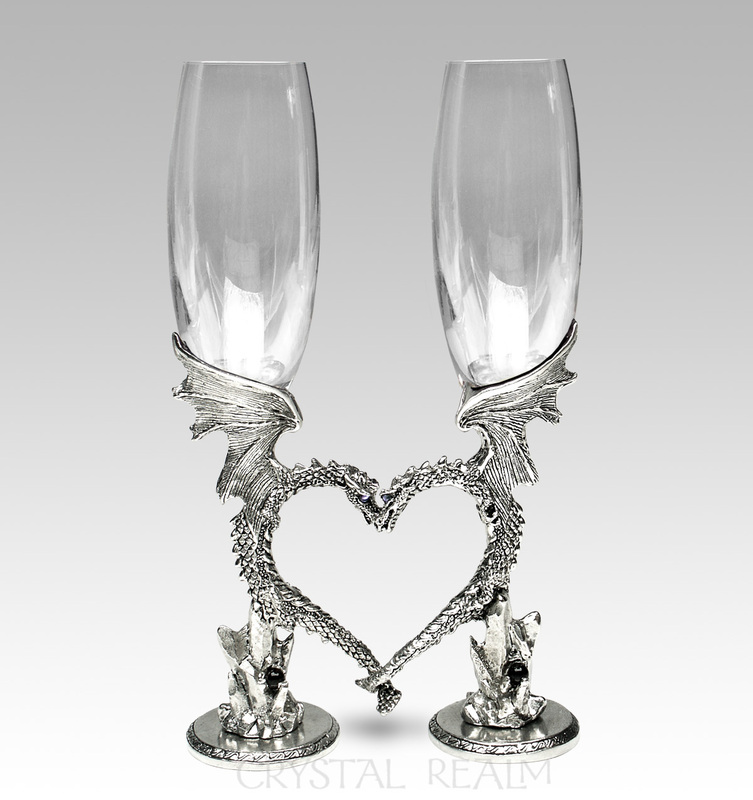 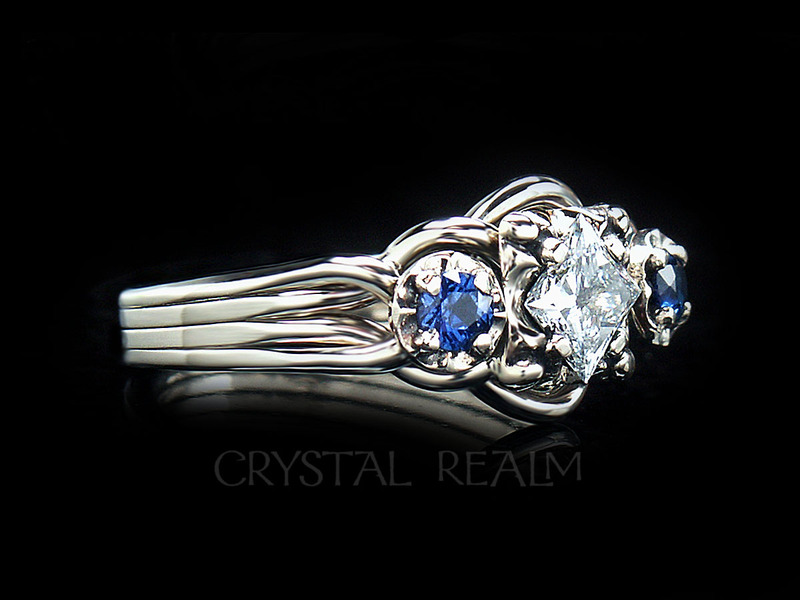 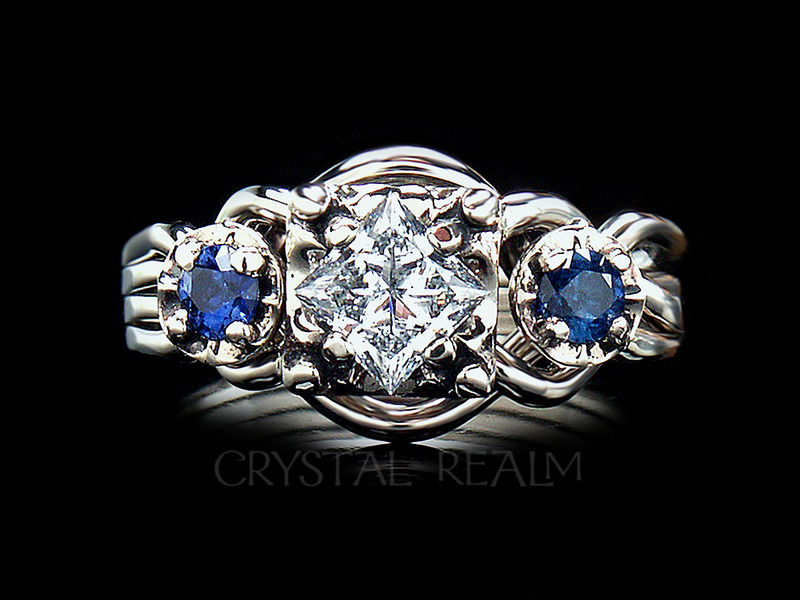 Celebrate the romance of Camelot on your wedding day! 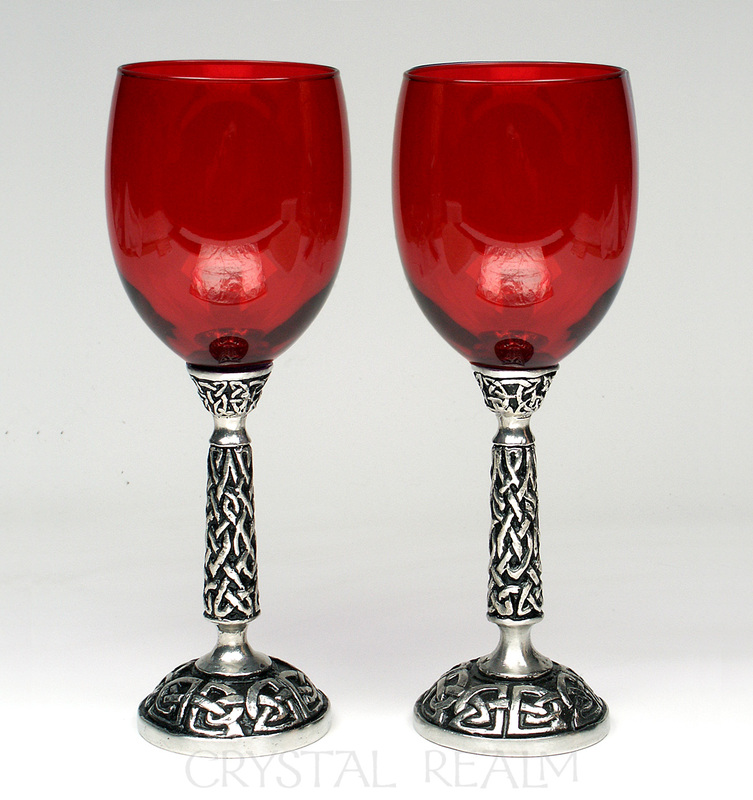 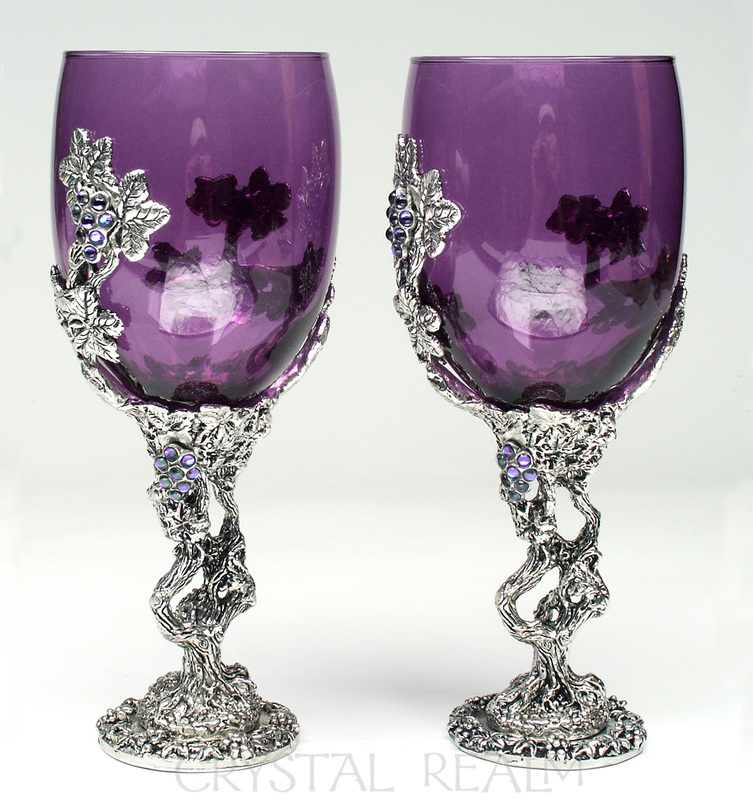 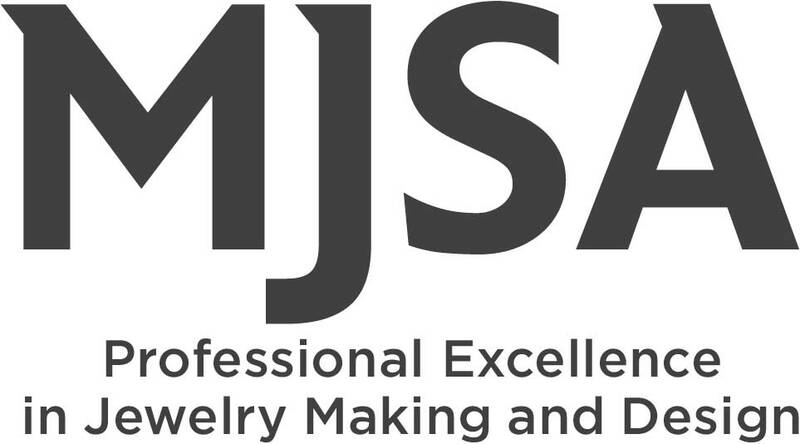 Select the Austrian crystal color to match or complement the cup color. 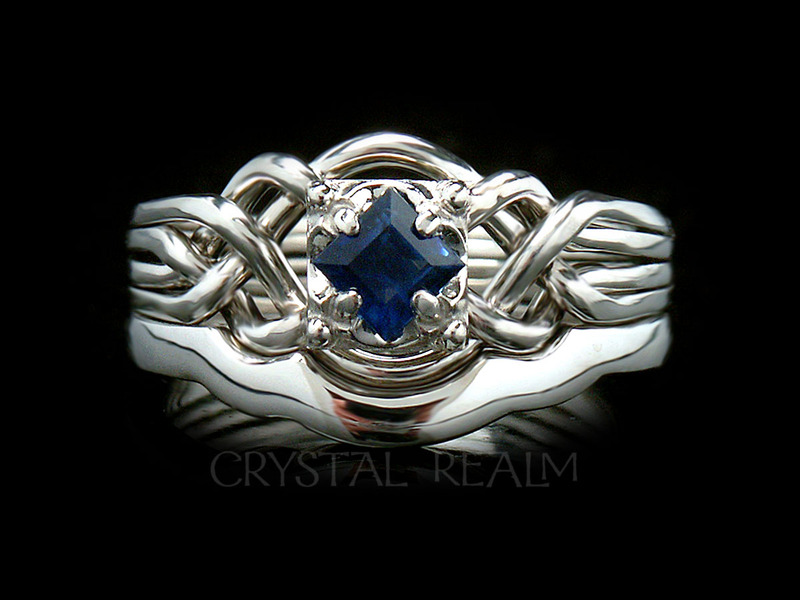 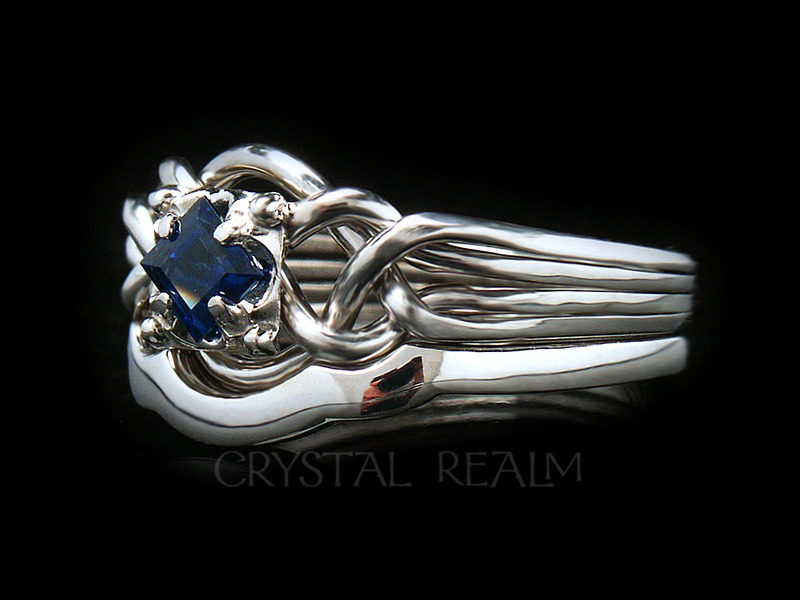 Crystals sparkle in their crowns, in the center of the rose she holds, and on the hilt of his sword.